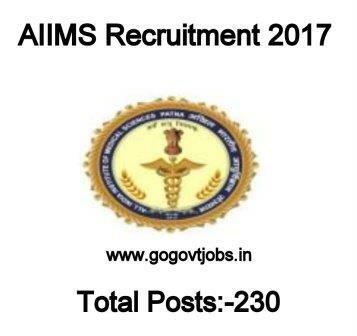 All India of Medical Sciences. Patna, Bihar has released the notification for the recruitment of Senior Resident post. The post is on contract basic. Eligible candidates who want to apply till 27-June-2017. Eligible candidate can apply in prescribed application format. Duly filled application along with all the relevant document filled application along with all the relevant document should send to The Dean All India Insititute of Medical Sciences, Phulwarisharif, Patna (Bihar ) Pin- 801507. Superscribing the application with name of Post.